An Earth-based observatory has published video footage of a 400 kg meteor ramming into the moon at a speed of 61,000 kilometers per hour. 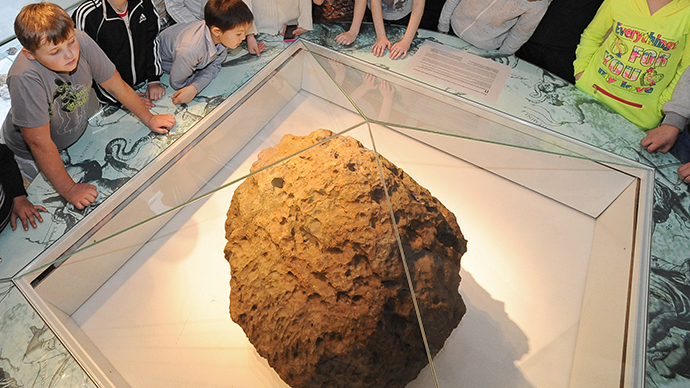 The meteor was ten times larger than those previously recorded and left behind a 40-meter-wide crater. "This is the largest, brightest impact we have ever observed on the Moon," said Jose Madiedo of the MIDAS project, who said he “couldn’t imagine” such a collision before seeing it appear on his screen on September 11, 2013. While the meteor was the weight of a compact car, it was traveling at a speed of 61,000 kilometers per hour (38,000 mph), creating a 'white hot' flash upon contact. 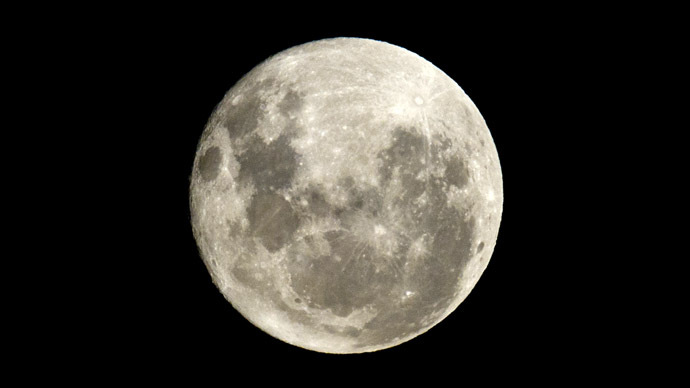 Scientists at MIDAS, which has been studying lunar collisions since 2009, say the crash released energy equivalent to 15 tons of TNT. The explosion would have been visible with the naked eye from Earth. 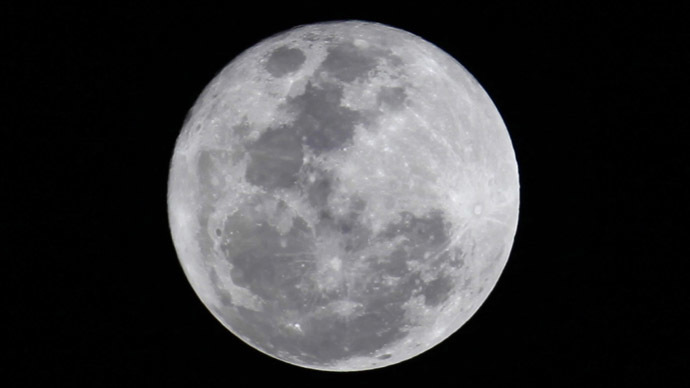 "Usually lunar impacts have a very short duration - just a fraction of a second. But the impact we detected lasted over eight seconds. It was almost as bright as the Pole Star, which makes it the brightest impact event that we have recorded from Earth," said Madiedo. The asteroid easily beats the previous record observed by NASA last March. But its size represents only a tiny fraction of the biggest asteroid confirmed to have hit the orbiting body in its 4.5 billion year history. The asteroid that created the 2,500-kilometer-wide South Pole-Aitken Basin was probably about 170 km in diameter, traveling at 40,000 kilometers per hour, according to the US space agency’s lunar observation program. Luckily, the Earth’s atmosphere makes sure that most similar meteors burn up on entry. 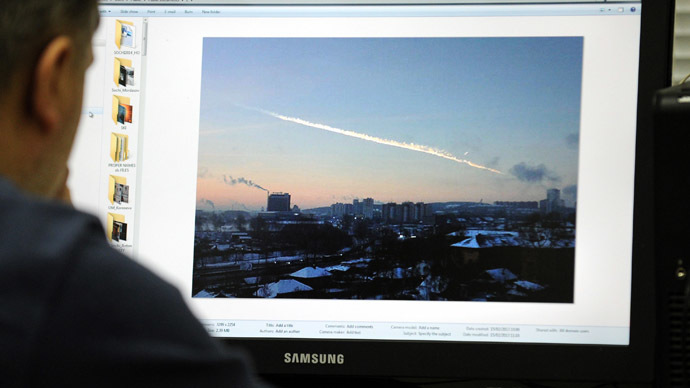 Still, last year’s Chelyabinsk meteor exploded with the force of 500,000 tons of TNT as it descended towards Earth.